5TH DEC. 1915: SERJEANT SYDNEY ‘NOT AT BASE – TRY LINE’. PTE BERTIE ON THE MOVE. 1st Dec. Wed: In Brigade Reserve. Relieved 1/5th North Staffordshire Regt in Trenches at 6.3 pm. 2nd Dec. Thur: NEUVE CHAPELLE. Quiet. Midday enemy crumped (1) rear of our right – no damage. 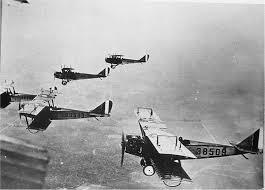 3.0 pm 20 British aeroplanes flew over, returning 3.15 pm. Rain all night. 3rd Dec. Fri: Very quiet. At Stand To tested enemy with 5 rounds rapid. Very little reply. 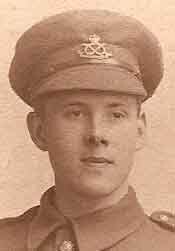 CASUALTY: KILLED: 9465 Pte J. Hodson. 4th Dec. Sat: Battalion was Relieved in Trenches. 5th Dec. Sun: LORETTO ROAD. In Brigade Reserve. Marched to Billets at RUE DES VACHES (2). 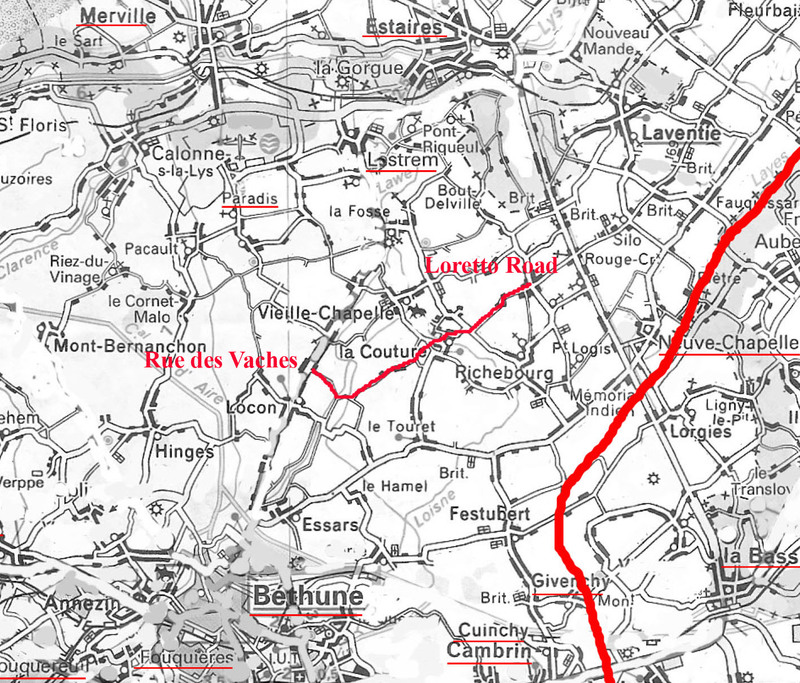 Route March from Loretto Road Billets to Rue des Vaches Billets. (6 miles approx.) Red Line (right) marks approx Front Line. Dec. 1915. LETTER to Arthur & Marie Neal HIBBETT, 95, Foden Rd Walsall. 2nd Sunday in Advent. Dec 5/ 15. We have been marching from 10 this morning till 4 this afternoon. Came out of the trenches yesterday, Saturday, slept a rough night. Was paid & issued with deficiencies last night also. Very pleased to get Dad’s long letter on Friday night, the length of it surprised me as he generally sends short epistles. I read the letter in a ‘rat-hole’ of a dugout, taking some of my hour’s rest as I was on sentry duty all night – 2 (hours) on, 1 off. ‘For rough work only and no marks given for work done on this page’ (4) quite amused me. I think Dad’s letter deserves full marks. Am looking forward to the promised parcel. I heard from Sydney the same day, but in the morning, correspondence with him seems to be very queer, the Con. Camp which he is in cannot be at the Base. I sent him a Field PC on Nov 23rd – & in his letter of 29th he said he received a FPC of mine on 28th (most likely the one I sent on the 23rd). Well I got the FPC back on the night I got Dad’s letter & I (had) addressed it to Z Coy. Conval: Camp – marked on it was ‘Line’. I should like to write to him & send him some of his letters from friends, but cannot rely on ‘Convalescent Camp Rouen’ which he has written at the top of his letter. I was very interested to hear about some of the Walsall people. Bates* (5) was probably on Home Leave; he joined the Inns of Court OTC & was at Berkhampstead last time I heard from him (at Hospital). Kings Own Regiment at Ouderdom, Ypres. 1915. Courtesy Regt. Museum Collection. I think Ida is keeping a pace (6) parallel to the strain of the men at the front – congratulations! Now I must draw my tea rather late to day, because of the march. I then shall look out for the post as the rations & blankets will have to be drawn at the same time. We have had sheepskin coats (7) given us again, but have given them in again now, owing to our moving. I think I will leave off now & let this be another Sunday, Monday letter. I wonder if you got my letters from Stir Up Sunday & the one I wrote on Dad’s Birthday enclosed in a green? I thought of you all in Church on the march. Basil’s chatty letters – I treasure his description of the commotion in Church caused by a cat (was it?) – did amuse I. I have not yet had Miss Foster’s scarf. She would be indeed a lightening knitter if she had knitted the scarf by now, very good of her isn’t it? Yes, Coms: are rather com: everyone seems to be going in for one out here (8). You did surprise I, when I saw Basil’s writing on the outside of the envelope. I thought you were going to leave it until I came on Home Leave, & then again I have not said I particularly wanted one. I shall have to be concluding now, poor Mum, I thought, writing at such a late hour. WW1 Open TruckTransport. & standing, 1916. NB helmets instead of hats. Well we are now in barns & move again tomorrow, very likely entrain (9). I am sleeping in the loft & the orficers sleep, dine & enjoy ’emselves in rooms set apart in the farm house. I hope you have not been anxious not hearing from me & answering Dad’s letter, I have not had an opportunity of writing. Many thanks for the pencil & paper. I shall be able to send greetings now to all friends at Christmas, but I have an idea I shall be at Home to see them then. Serjeant Sydney Hibbett’s exact whereabout begin to raise anxious thoughts in Pte Bertie when his Field Postcard is returned from Rouen Base and he is on the move from Neuve Chapelle. He needed to consult his brother about applying for a Commission as his parents wished him to do (probably in the mistaken belief that he would have a more comfortable time as an orficer (sic)). 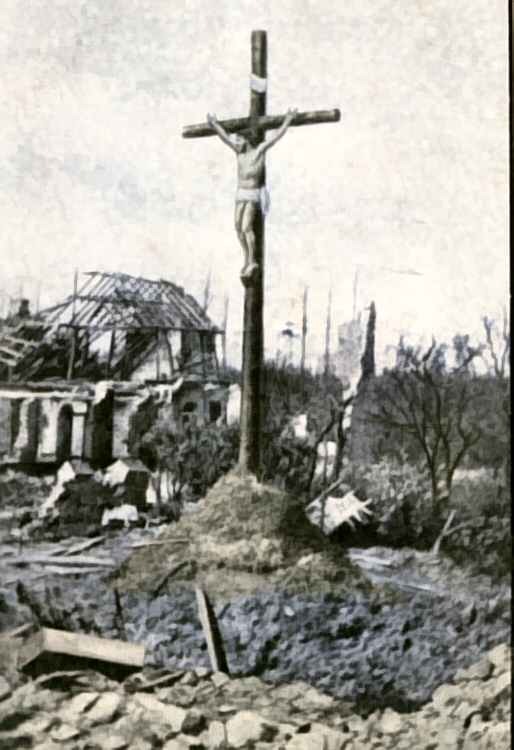 Neuve Chapelle’s shattered Crucifix would be a lasting influence on my father and his Good Friday Posters: ‘Is it nothing to you all ye that pass by?’ (Hebrew Bible Lamentations 1.12. Date trad. after Fall of Jerusalem 586 B.C.). (1) Crump: Soldier’s Slang for German 5.9″ shell (or sound of it bursting/onomatopoeic). http://www.wakefieldfhs.org.uk/warslang. (2) Rue de La Planches des Vaches: ‘Cattle Drove‘, broad country road, 6 miles north of Bethune, off D945 to Estaires. This route ‘march’ from Loretto Road (8 miles approx.) took 1/5th Staffs 6 hours, a trial indeed for Pte Bertie & his ‘awfully unfortunate’ pal Vernon Evans, with fever & trench foot. 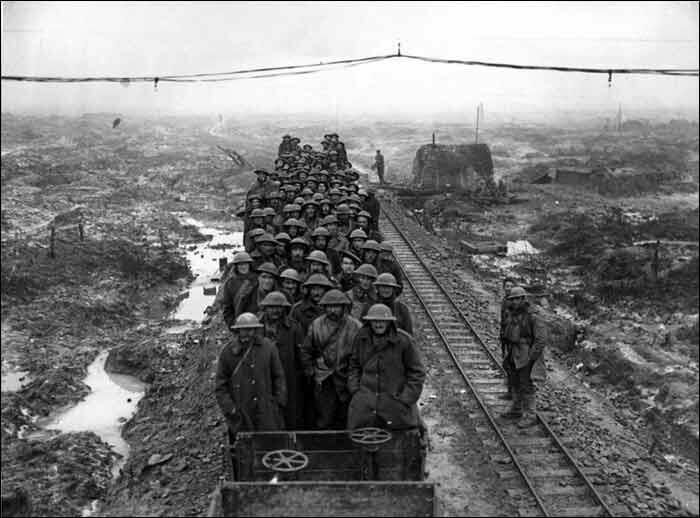 Compare Welsh soldier’s description of march to trenches ‘impossible without going through 4-5 feet of water‘. No Man’s Land littered with’bloated bodies’. Carmarthan Pals <https://www.books.google&gt; Steven John. page 44: 19th Dec. 1915. (3) Colonel Archer Parry Crawley*: came out of retirement at 60 to command South Staffords Territorial training in Bedfordshire & Essex,1914. In Feb 1915, became Officer Commanding No 2 Base Depot at Rouen; also temporary Brigadier General for 1-5 Entrenchment Battalions. Wore ‘swanky pattees’, Letter 5th Feb. 1915. 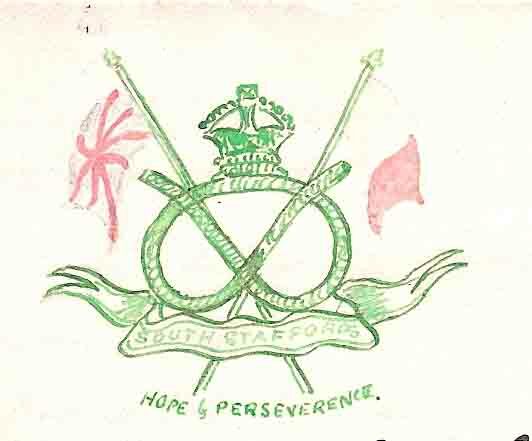 (4) Heading for Examination paper: cf Sydney Hibbett’s first Letter Home, asking permission to join up. 19th August 1914. (5) Bates* (Alan?). Family lived at Aldridge, nr Walsall. Father grew roses. 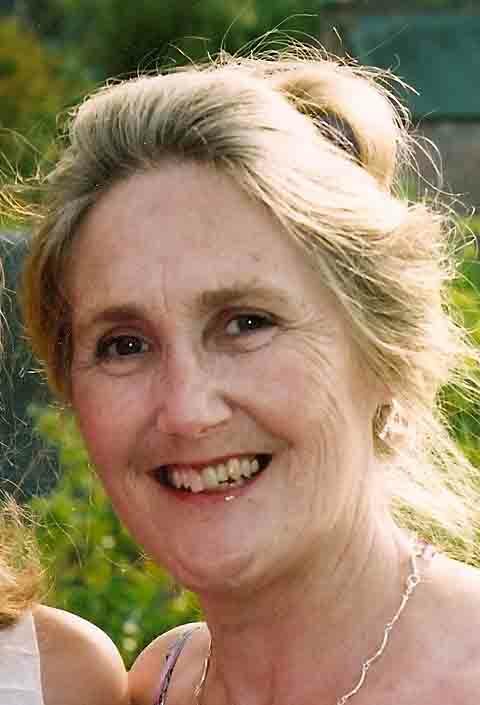 (6) Ida’s Voluntary War Service filled all her time; included Borough Council Office/admin. Derby Scheme Recruitment; VAD Red Cross Nursing; Bomb-making – as well as teaching Church Sunday School. 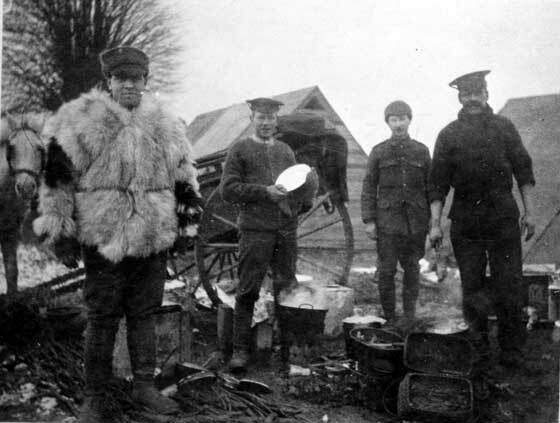 (7) Sheepskin/ Goatskin Coats: evidence of extreme cold of a Flanders’ winter 1915. cf Letter from Havre 3rd March.1915. (8) Kitchener’s New Army (as distinct from 1st Army of 400,000 soldiers which serviced the British Empire i.e Old Contemptibles) was led by temporary officers, recruited from public schools/ often university graduates with some military training in the O.T.C. A portion of officers were from the ranks (‘temporary gentlemen’). Royal Sandhurst gave just one month’s intensive training, so desperate was the need to replace horrendous losses of 1914-1915. (9) Entrain: possibly in uncovered wagons as illustrated or in cattle trucks. NEXT POST: 7th Dec. 1915. 'A Little Book of Words & Doings'. 'Z' Company.Army PayArmy trains.British aeroplanes 1915.Crump/crumped.Entrenchment Battalions.Junior Officer.Kitchener's New Army Officers.Lastrem near Neuve Chapelle 1915.Neuve Chapelle.No Mans Land.Old Contemptibles.Sheepskin Coats.Temporary Gentlemen'The Cross at Neuve Eglise.Trench Fever.Trench Foot.